Long known as a popular Japanese cryptocurrency exchange site, bitFlyer will now support US-based residents interested in the legal trade of digital currencies. Coinbase and Gemini are the two major businesses with approval for US operations. Coinbase has licensing for 38 different states while Gemini offers services in 46.
bitFlyer has been approved to offer its services in 41 states, coming in just above Coinbase. Over $180 million is traded daily on bitFlyer in Japan. Opening up the service to US residents could help move bitFlyer up from its current rank as the 14th largest exchange site. When trading on margin is factored in, bitFlyer ranks number one in total trade volume. 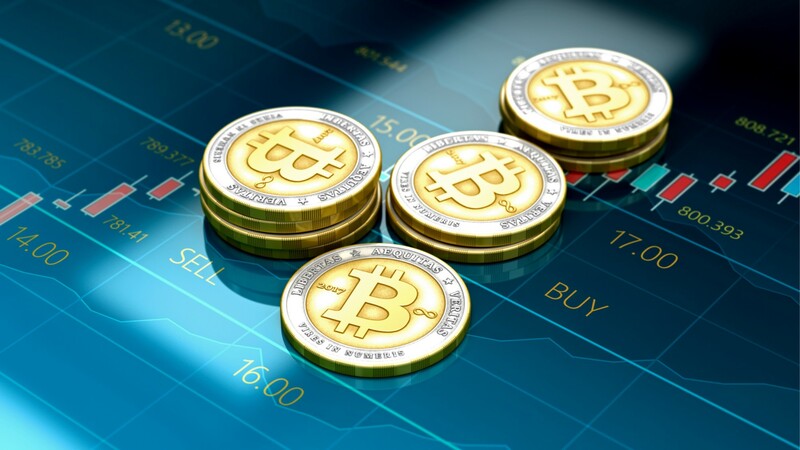 Initially, there are only plans to support trading between Bitcoin and US dollars. Additional trade pairs will be offered in the future although there are no confirmed plans regarding which other currencies are guaranteed to be supported. Ethereum, Litecoin, Bitcoin Cash and other coins with large market caps are likely to be added. Similar to Coinbase and Gemini, there are different requirements for identity verification before trading is permitted. Basic information such as name, phone number, birth date and home address are required. Providing basic information allows for up to $2,000 to be deposited or withdrawn daily and individual transactions are limited to $3,000 each. Deposits and withdrawals of up to $50,000 can be enabled by providing photo ID which also eliminates the restriction on transaction size completely. For now, only wire transfers and cryptocurrency are supported for moving money in and out of the exchange. Easier options such as ACH transfer will be introduced at a later date. One of the major complaints about Coinbase and Gemini are support ticket response times. A third major US exchange will undoubtedly be welcomed by those interested in digital currencies and may help alleviate some of the headaches involved with contacting support on exchange sites.